The Sudbury Broadcasting Group of stations is your home for football! From the Arkansas Razorbacks and the Blytheville Chickasaws on KHLS Thunder Country 96.3 to the Gosnell Pirates on KJAM 93.9 FM or the Osceola Seminoles on KQXF The Fix 107.3 FM, you'll be able to follow your favorite team every time they play all season long. You can listen to your favorite station, or you can listen on your laptop or your favorite device (excluding Arkansas Razorback Football). Please visit your teams page below for the link to listen online. 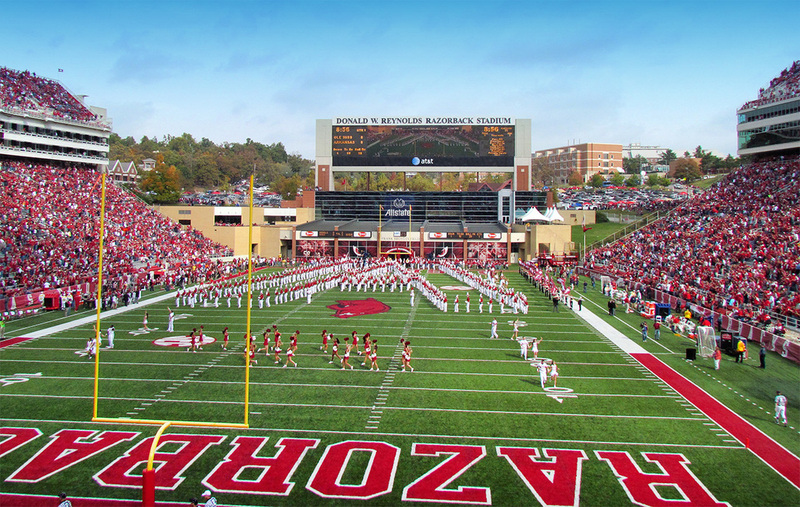 Thunder Country 96.3 FM is callin' the Hogs all season long and you'll be able to follow along. We'll have every game on the air. Listen to Blytheville Chickasaw Football this season on Thunder Country 96.3 or listen online on your laptop or your favorite device. KJAM 93.9 FM is your home for Gosnell Pirate Football. Catch every game on the air or online on your laptop or favorite device. Osceola Seminole fans tune to KQXF The Fix 107.3 FM this season. We'll have every game on air and online on your favorite device.